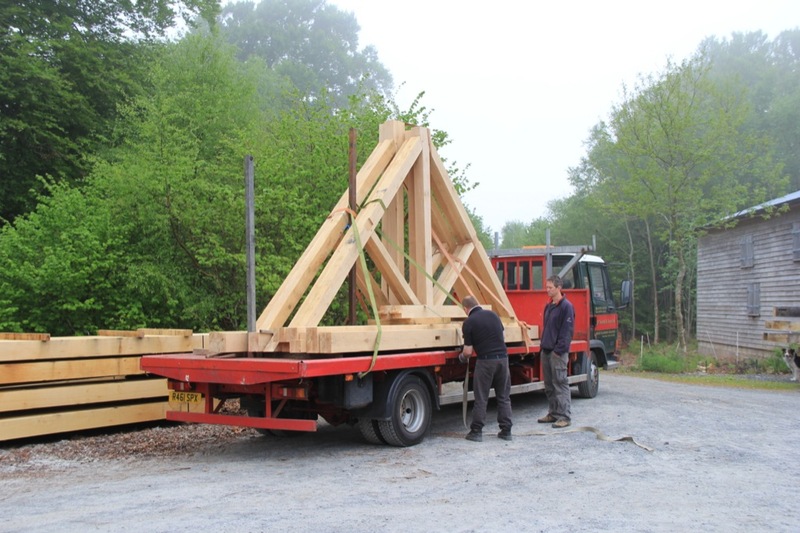 A softwood timber frame developer from Yorkshire required 4 x king post trusses along with some feature oak purlins to go into a new dwelling. The project had stalled and progress on the roof couldn’t proceed without them. They provided the engineered drawings to Castle Ring and the trusses were made and delivered (assembled at the request of the developer) within 3 weeks.